If you’re someone that finds it impossible to separate from your furry friend, we have great news. Croozer has created a pet bike trailer for you so that you can haul your pet on the ride. 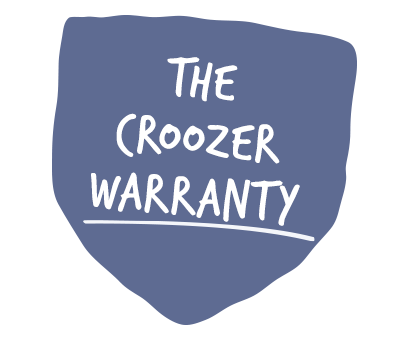 Use the Croozer Pet as a bicycle trailer or as a comfortable and fashionable dog stroller. Browse our selection of pet bike trailers and you’re sure to find one that’s perfect for the adventures you’re going on. Croozer dog trailer for transport of medium-sized dogs up to 35 kg. ►Scope of delivery and prices may vary. Croozer dog trailer for transport of large dogs up to 45 kg. ►Scope of delivery and prices may vary. Croozer dog trailer for transport of very large dogs up to 45 kg. ►Scope of delivery and prices may vary.